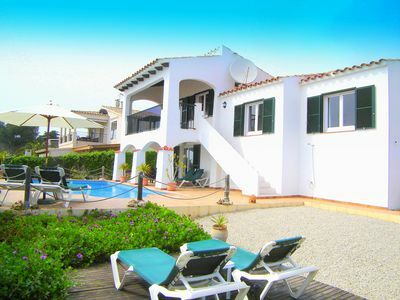 The beautiful villa "Casa Ventura" is located in the popular and exclusive area of ​​Costa D'en Blanes, only 10 min. from central Palma and 20 min. from the airport. 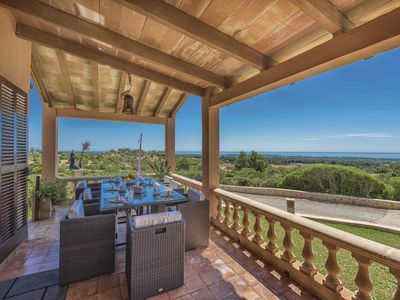 Med den smukke udsigt over Middelhavet og Palma Bay, dette nyoppussede villa tilbyder det perfekte scenario for en afslappet ferie for en familie eller et par med venner. 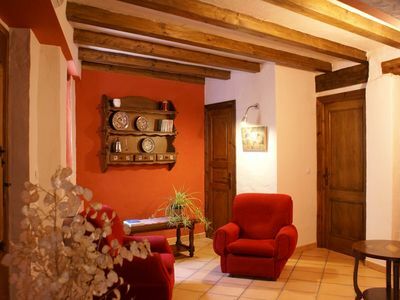 Inside the villa you will experience a tasteful mix of modern decorating features and the classic Spanish rustic style. Den kjøkken og spisestue er hjertet af huset, hvor du, dine venner eller familie kan lage mat mens du nyter havutsikten i den åpne kjøkkenmiljøet. 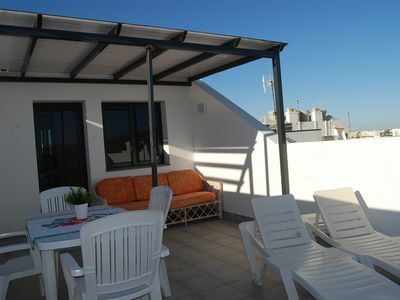 Or maybe relax on the terrace in the morning sun and watch the ships on the bay of Palma. 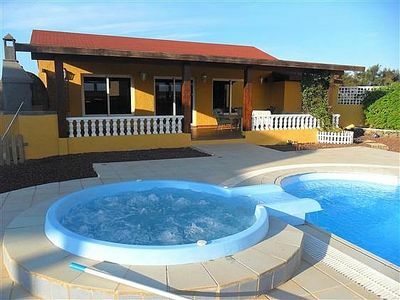 In front of the open fireplace in the living room you have a perfect view over the terrace and pool area. Downstairs you’ll find 3 bedrooms + a brand new separate studio apartment under the pool with it's own modern bathroom and coffeemaker and refrigerator. 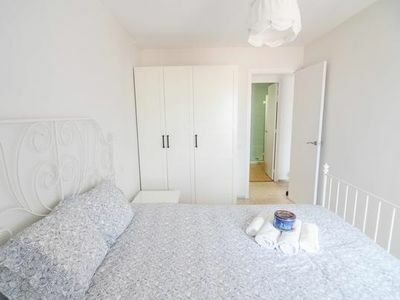 All rooms have a double bed and the 2 master bedrooms have their own bathrooms and an extra bed for a child or baby. De andre to værelser deler bad med dusj og spa. 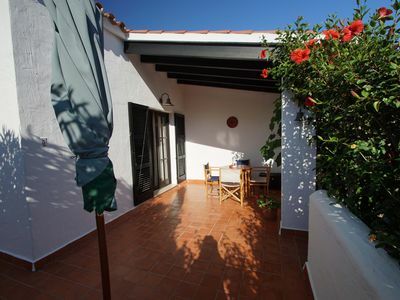 All 4 bedrooms have direct access to the outside terrace facing south. 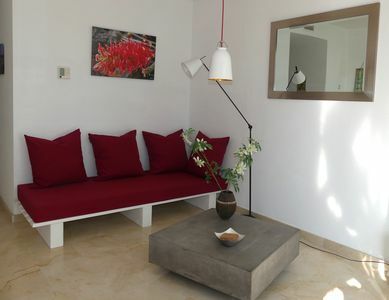 The Studio apatment can be rented out separately for 1 - 2 persons on request. 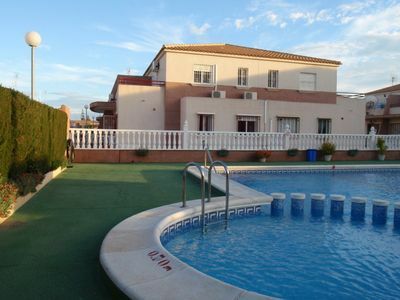 Everything around the pool and front terrace has just been renovated and pictures are on there way. 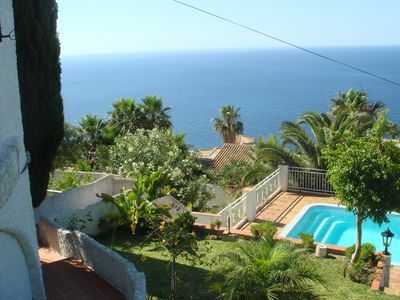 The surroundings are a Spanish style "hillside" garden with fruit trees and flowers and plenty of small spots for relaxing in the sun or the shadow. 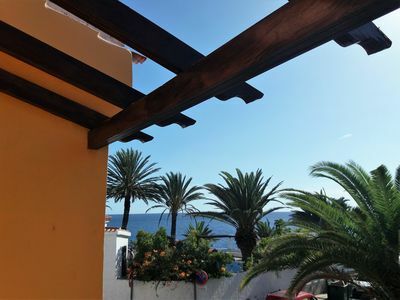 The spacious and newly renovated pool area is the perfect place to hangout and offers sunbeds and sitting areas and again: the fantastic view. In the corner of the pool a nice new elevated area with a beautiful ocean view. 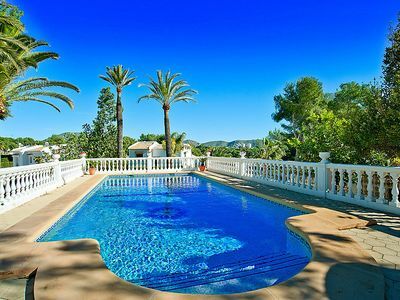 The villa is facing south and located on a large plot away from the street with a newly reformed upper and lower entrance. The Costa D'en Blanes area has 24 hour security at the entrance and is a very safe area that offers free tennis and other activities for those of you who want a little exercise. A 10 min. 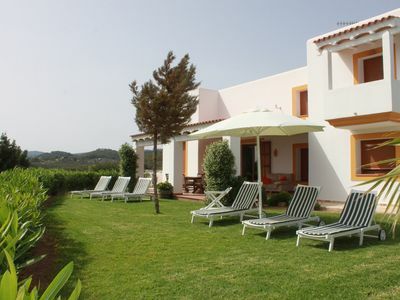 walk from a pallet of restaurants beaches and one of the Mediterranean's most exclusive marina's portal nous. 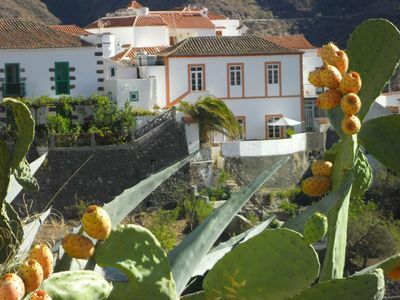 The local town Portals is only 15 minutes walk away and offers shops, a number of cafes and restaurants. The Palma Nova and Magaluf area is within a 5 min. drive and just down the hill from Costa D'en Blanes you will find the famous Dolphin Park Marineland. 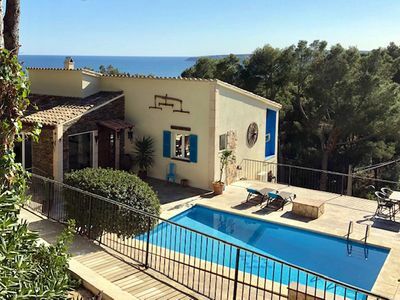 All in all: Your perfect vacation spot in one of the most sought after areas in Mallorca! 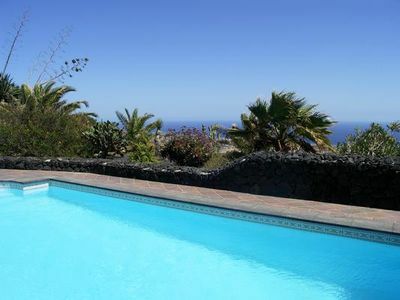 The chalet is 100 m2 sitting in a garden of 1000 m2 in a quiet rural zone just a few minutes from the best beaches in Canaries. 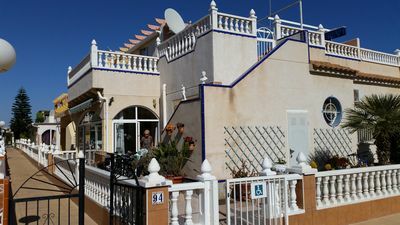 Large Private Sunny Terrace, South Oriented, Mountain And Sea Views..
Top Spot!Nearby everything!,Beaches,Port Pretty.Old Town,,Promenade Golf ,Rest.